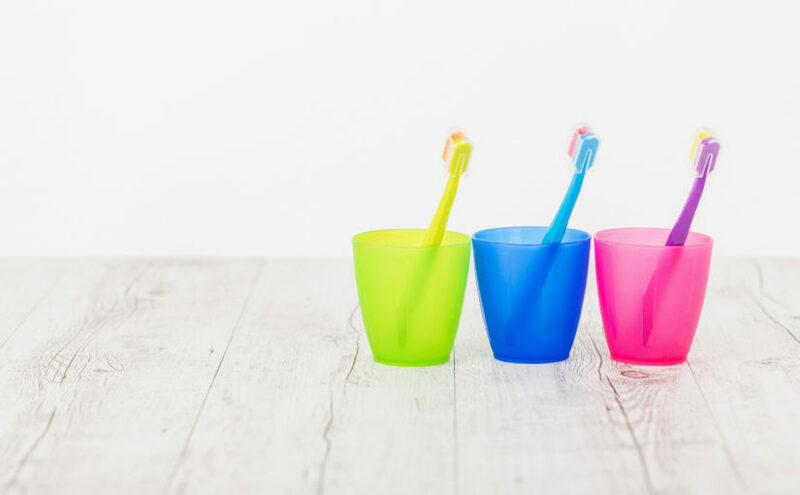 Colgate UK has announced that it has partnered with TerraCycle and set up the Colgate Oral Care Recycling Programme. This new recycling scheme allows customers to post their used toothbrushes, empty toothpaste tubes, toothpaste caps, toothpaste packaging and electric toothbrush heads to TerraCycle for free, who will then recycle everything on behalf of Colgate. This scheme covers all brands of toothpaste and toothbrushes — not just Colgate. Consumers will receive 100 points for every kilo of waste they send to TerraCycle for recycling, and 100 points equals £1 which can then be claimed by a charity, school or non-profit organisation of the consumer’s choice. 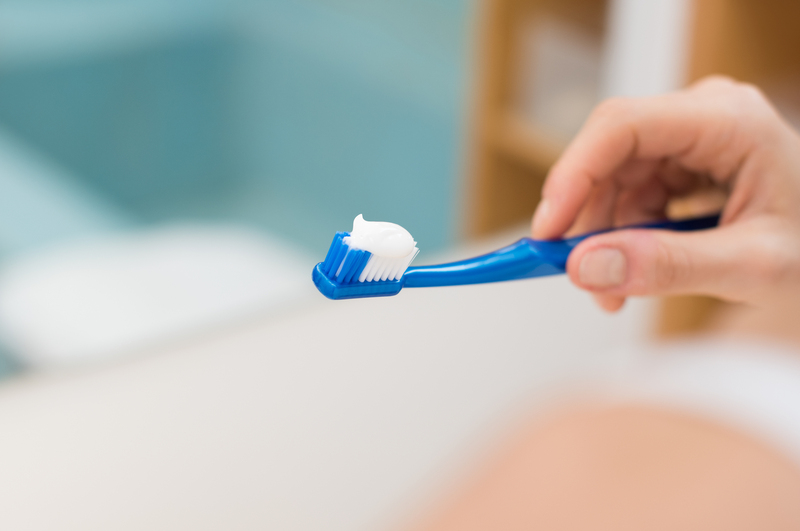 Oral hygiene products tend to be composed of a variety of materials, making them typically difficult to recycle. This has led to many toothbrushes and related items being sent to landfill, due to many local councils not having the facilities to recycle them. TerraCycle are able to recycle oral care products and do so by separation, shredding and melting. This results in plastic pellets, which can then be used to create new plastic products. TerraCycle have recently teamed up with other large companies too, including Walkers and Kellogg’s, enabling empty crisp packets and Pringles packaging to be returned and recycled. Previous Previous post: Can padded envelopes be recycled?